Escape to Ecuador … for free! I love the open geography of Ecuador’s central highlands, a high-altitude landscape of free-standing volcanoes. Many of the peaks are easy day hikes, and its glaciated volcanoes provide a good introduction to mountaineering. 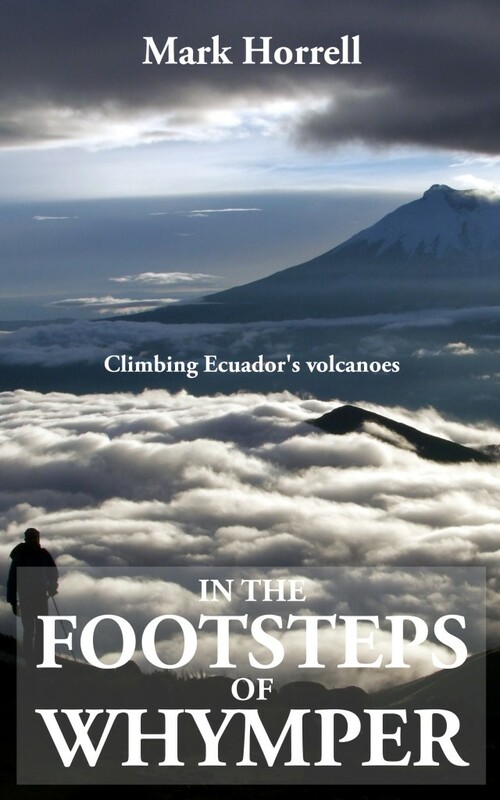 Ecuador is also infused with mountaineering history. Edward Whymper travelled there in 1879-80 and made the first ascent of many of its mountains during his research into high altitude. I made a journey there in 2009 to climb five of its mountains, including Cotopaxi, an active volcano which erupted as recently as last year. In the Footsteps of Whymper is the diary of my trip, and for a limited time you can download it for free by joining my mailing list.